A platform to help individuals or the industry to sell or buy used or new plant and equipments, promoting new machines, spare parts, industrial machine consumables and professional services. 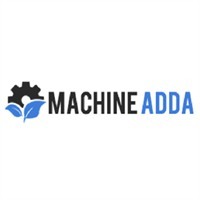 The core offering is marketplace for offering latest/cheapest technology of industrial machines, consumables and services to help seller/buyer to save time and money. Extensive Technical and Industrial knowledge along with excellent knowledge of creating/managing online marketplaces is our core strength.